The Ask-A-Mask art show was an exploration of ones inner-self and outer-self through a variety of self-chosen materials. 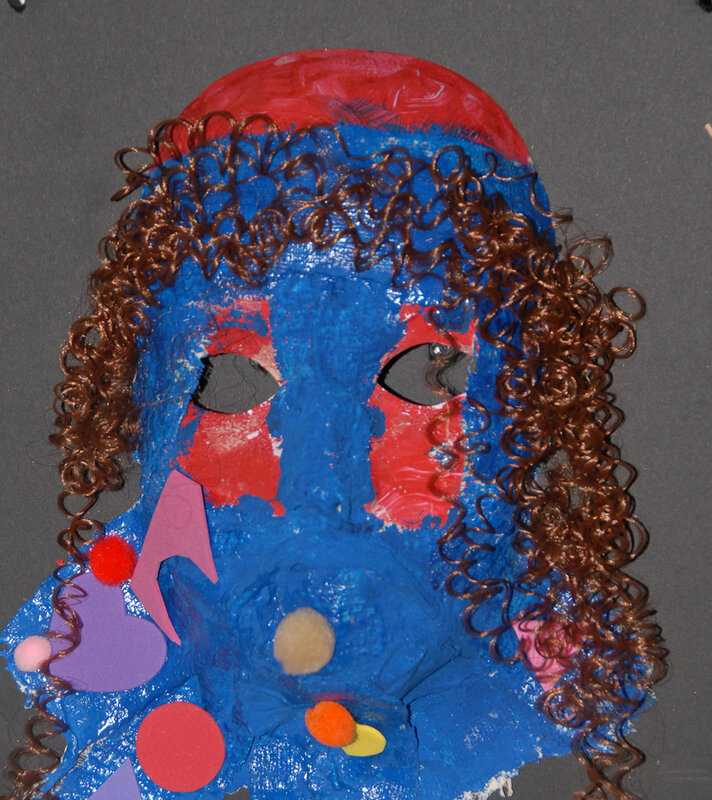 Students designed and created masks representing their creative interests, personal qualities and secret desires. Demonstrated here, aesthetic choices were used as metaphors for our inner lives and inner selves.